In this FREE course, you’ll learn a pain-free process to creating a killer bio that really packs a punch. Save yourself time by breaking down the process. Weave your achievements into a narrative. Learn simple but highly effective rules. Versatile enough to use in different settings. This course is FREE when you sign up to my mailing list. Sign up with your name and email address to take the first step on your bio writing journey! Your bio is one of the most frequently used and viewed assets. Whether it’s potential employers or gig contractors, concert presenters, audiences, journalists, prospective students, website and social media visitors…the fact is, your bio is one of the first things people read when they want to find out more about you. It’s how they form an initial first impression of you. It can be used to determine if you’re a right fit for the job. It’s how they understand your story and musical journal. It’s how they get to know you as a person and an artist. It’s essential that you offer people the most effective bio possible in order to give them most powerful reflection of how amazing you are! You don’t need to be a professional writer or copywriter to make your bio stand out and make an impact. You, me, everybody…we’re all writers! It is not some gift bestowed on a select few lucky individuals! I will teach you some simple tips, tactics and strategies that will help you to make some powerful changes without having to study the art of writing. Music schools taught us how to be performers, but they missed so many other vital skills necessary to succeed…such as writing an effective bio. In a noisy, crowded and competitive landscape, it simply isn’t enough to just practice our instruments, study the music and play well. Attention and communication is a key component to success as a classical musician and it starts with a killer bio. Here’s a brief overview of how this course will work and what you’ll get. First and foremost, by the end of the course, you’ll finally get a shiny, new and improved bio that really packs a punch! 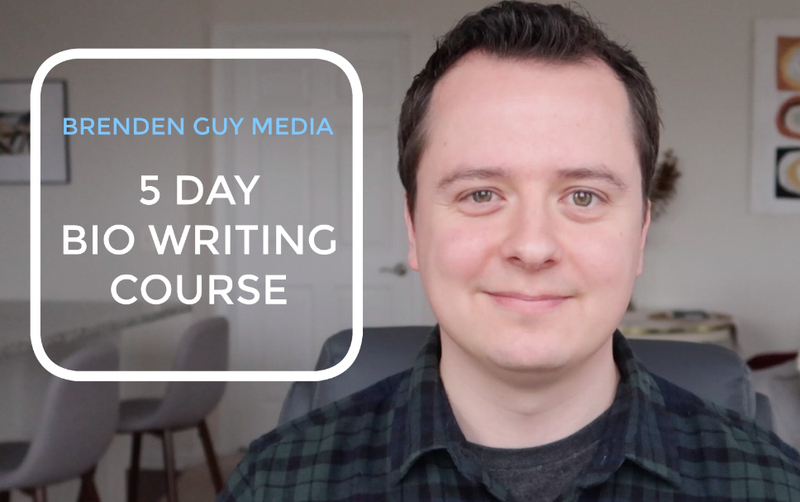 5 short daily video lessons that break down the process of bio-writing that I personally use for myself and my clients. A real life first draft and completed bio example for you to compare. Actionable and useable writing tips and skills that you can use for your own bio writing. AND…if you make it through the course, there is a SPECIAL BONUS offer. 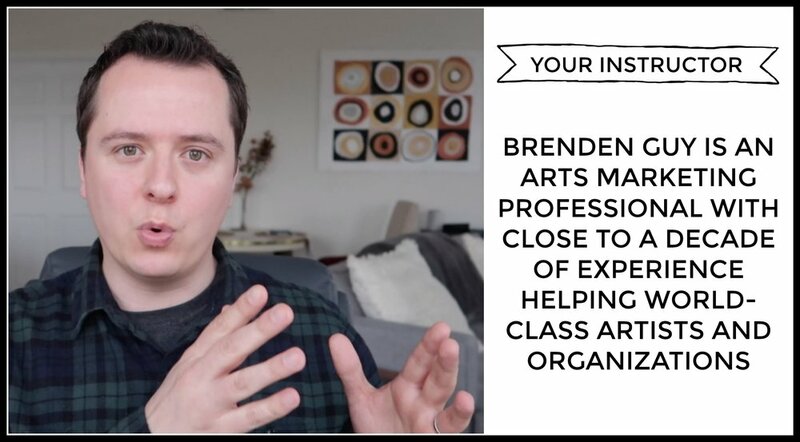 I created this course for my fellow classical musicians because even after close to a decade of writing bios, I know how difficult and frustrating they can seem. It is a common struggle for us all but I wanted to peel away the layers and reveal a more manageable and pain-free process so that you never dread writing you bio again! I’m excited to launch this course for you and to be a part of the process as you take your journey toward a more compelling and impactful bio. Now it’s time for you take the plunge, sign up and commit to taking the business side of your career to the next level! GIVE ME THE FREE COURSE NOW!